A very brave and awesome guy, decided to give-up on everything he had just so the world can find out what is really going on, “X files” TV Show tagline “The Truth Is Out There”, came alive, for at least once more. 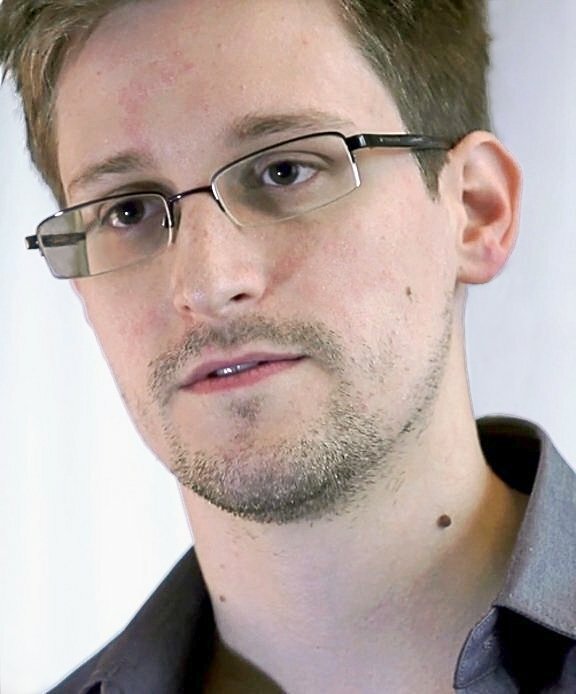 Based on information Snowden leaked to The Guardian in May 2013 while employed at NSA contractor Booz Allen Hamilton, the British newspaper published a series of exposés in 2013 that revealed programs such as the interception of U.S. and European telephone metadata and the PRISM, XKeyscore, and TemporaInternet surveillance programs. Snowden’s disclosures are said to rank among the most significant NSA security breaches in United States history. Snowden has been a subject of controversy: he has been variously called a hero, a whistleblower, a dissident, and a traitor. Snowden has defended his leaks as an effort “to inform the public as to that which is done in their name and that which is done against them.” U.S. officials condemned his actions as having done “grave damage” to the U.S. intelligence capabilities. Meanwhile, the media disclosures have fueled debates both inside and outside the United States over mass surveillance, government secrecy, and the balance between national security and information privacy in the Post-9/11 era. During the course of his work with the US government in the military, CIA, and NSA, he became aware of government deception and its widespread surveillance programs. A firm believer in transparency and freedom, he made the decision to leak this information he had, including the NSA’s collecting of millions of Verizon customers’ phone records, and the ins-and-outs of the US government’s illegal PRISM spy program and XKeyscore system, as well as the tens of millions of dollars that the NSA spent to fund the UK’s intelligence agency, GCHQ. And it’s not like he had nothing to lose. Snowden left a pretty good life behind – His family, a loving girlfriend, a six-figure salary, a nice home in Hawaii. He gave it all up and has risked his freedom. Now that the world knows about the NSA’s abuses, an entire generation of Internet users have been politicized — and others have been given the courage to blow the whistle as well. Just yesterday, a Federal Prosecutor exposed a top secret — and highly illegal — DEA program that allows the NSA and other agencies to share the information they collect in their dragnets with local law enforcement (ie the cops in your town), let’s them use it to launch an investigation, and then instructs them to cover it up. Whistleblowers like Snowden must be supported and treated like the heros they are. 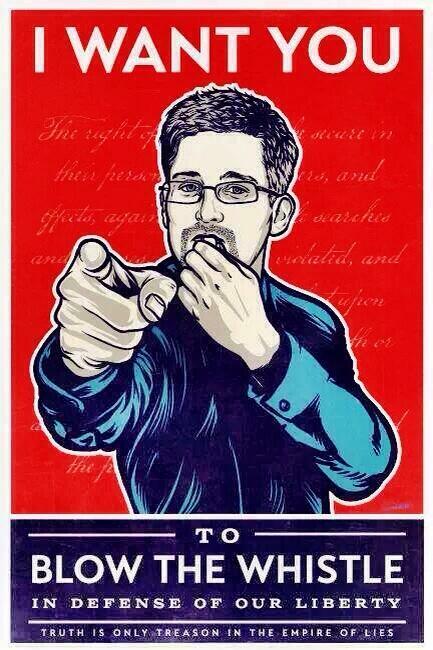 The government is trying to scare others from making the brave stands that Edward Snowden made. They are trying to label him as a traitor, saying that he aided and abetted the enemy. But really, what he did was stand up for us when the government was betraying us – the people. We need more Edward Snowdens. We need to make it clear that we will be there to voice our support for those who expose illegal government activity.